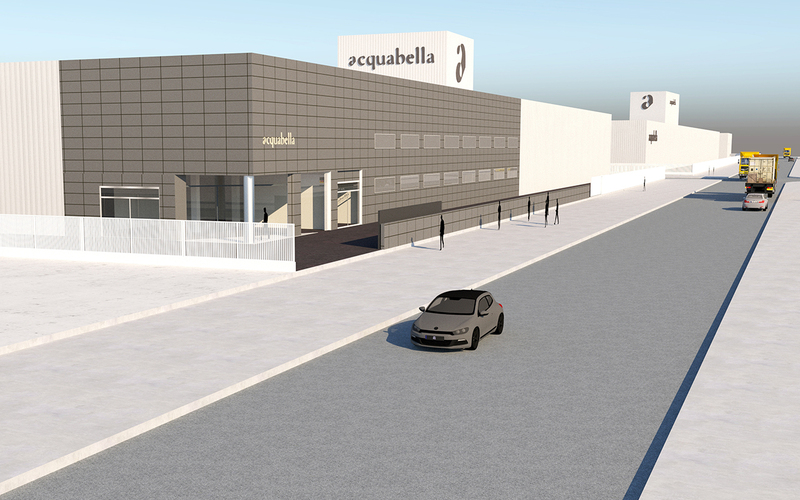 Acquabella is growing. During this year and next, it will undertake the largest investment plan in its history, an expansion plan in 4 phases. 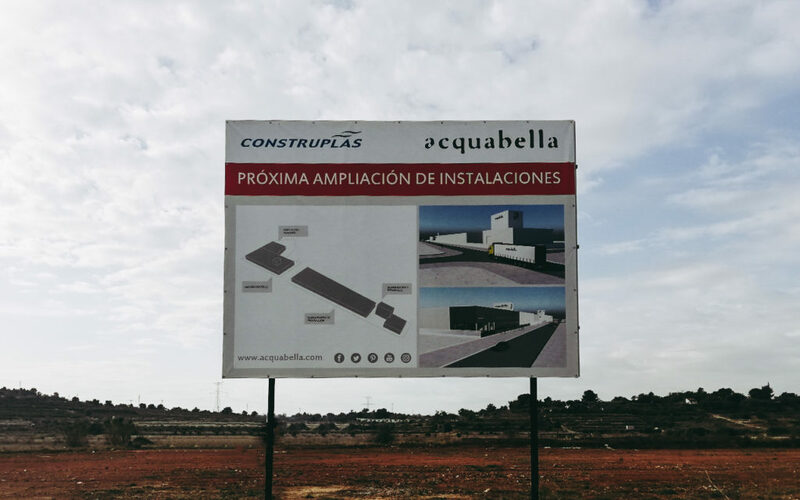 Acquabella is doubling its facilities, which will result in it having the most up-to-date factory in the manufacture of shower trays in Europe. Renovation, modernisation and expansion of the facilities make up the pillars of the strategic plan. The transformation of the plant began in 2018, with an automated mould management system. An infrastructure that houses more than 500 models of shower trays that are fully operational. A system that, on the one side provides flexibility and agility in production, while on the other improves the quality of the work of the operator, as a result of the increase in the capacity of the moulds and the digitalisation thereof. The construction of a new R+D+i centre makes up the second phase of the project. A state-of-the-art centre ready to develop new designs and prototypes that will house different laboratories. A site that is expected to be ready by mid-2019. This investment will mean a technological improvement, the latter providing the plant with a greater degree of versatility and efficiency. The warehouse extension will begin in mid-2019. A new logistics centre which means an addition of more than 2,000 square metres of construction to the current facilities. 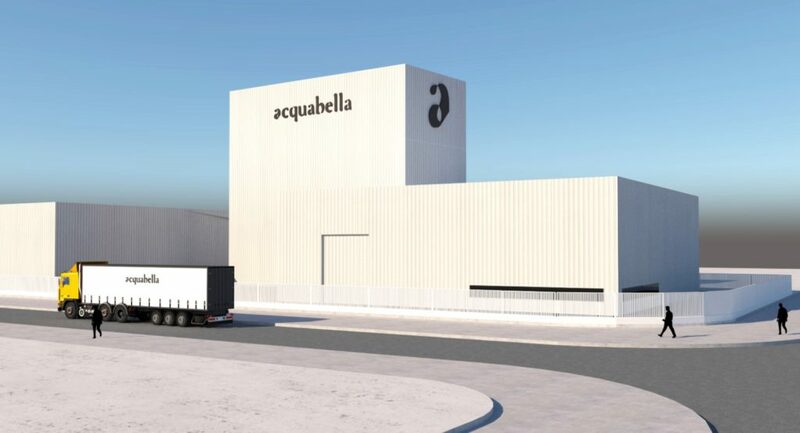 This new infrastructure confirms Acquabella’s constant commitment to its customers and to the most demanding quality management systems. 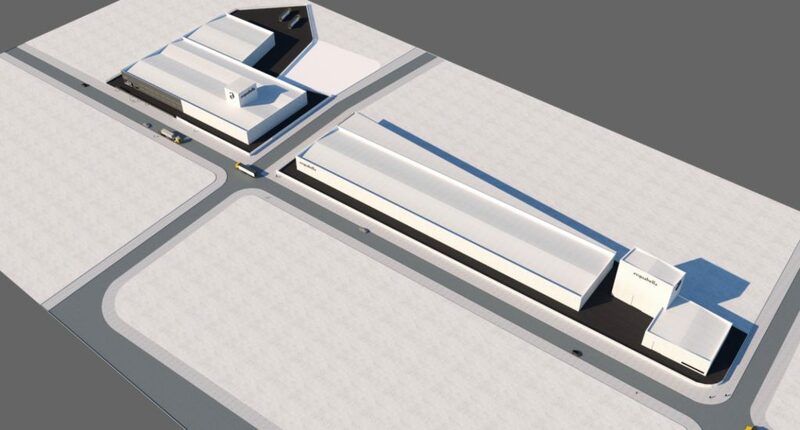 With this, the logistics capacity will exceed a surface area of 4,000 square metres. The investment will conclude with the expansion and digitalisation of the automatic shower tray manufacturing line. This technical advance is the most effective response to the challenge of increasing productivity within a scenario of continuous improvement in competitive position. The implementation of Industry 4.0 represents a further step towards that of achieving an intelligent factory. This digital transformation involves the installation of a highly traceable identification system using RFID. Such technology will enable us to reconstruct the integral process of the production, storage and transport of the products. An innovative technology that will add to those already in place. The implementation of this digitalisation system, adapted from a Just in Time working system, will be key in the optimisation of the entire value chain of the productive process. With all this investment Acquabella plans to triple its production capacity of shower trays. The objective of this extension is to continue as the leading company in the manufacture of shower trays, always offering the best product and service to customers. If anything has characterised Acquabella since its inception, it is its commitment to innovation and its own designs. It is both a trendsetter and a benchmark with demonstrable experience and quality with a different way of doing things.